At Vitality, we treat patients of all ages and recognise the importance of providing first-class care for children and toddlers – their dental health is just as important as an adult’s. It is essential for children to understand the importance of dental health from an early age, so we offer a welcoming, friendly environment for children to receive regular dental check-ups and treatment, in the way we would wish our own children to be cared for. We believe that carefully planned hygienist appointments early on in a child’s dental experience are essential to prevent fear and anxiety about dental treatments later in life. You may introduce your child to us by bringing them with you to your next dental appointment, to help ensure your baby or child becomes familiar and comfortable with the dental environment from an early age. This helps to address any dental anxieties your child may have and ensures a stress-free experience. 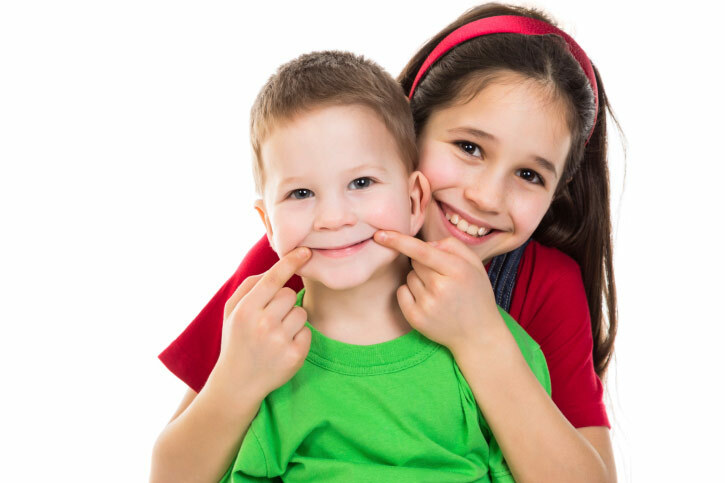 Our dental therapists have been specifically trained in looking after the dental health of children of all ages, to ensure visiting our practice is a positive experience. We offer a comprehensive range of treatment options, from check-ups to education sessions. We can show your child how to brush their teeth properly, in a fun and engaging way – so there’ll be no more tears or tantrums over tooth brushing! 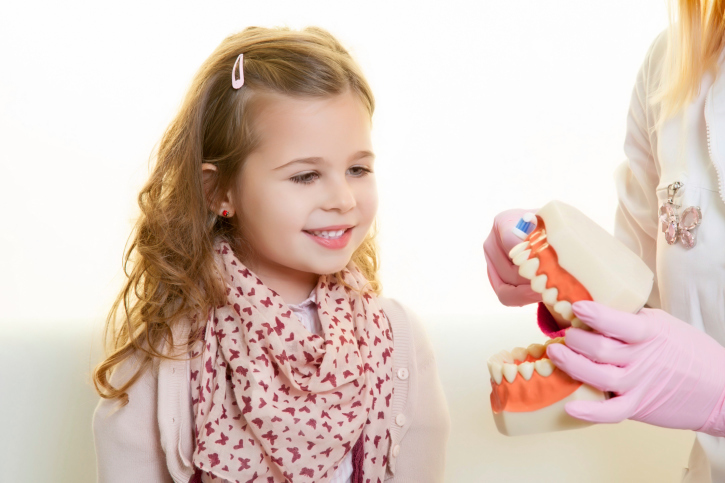 We work closely with the child to help them to prevent tooth decay and improve oral hygiene. Alongside this, we can provide support to parents to show them how to engage their child by supervising their tooth brushing habits. We recommend your child visits their dentist at least once a year to ensure optimal dental health.